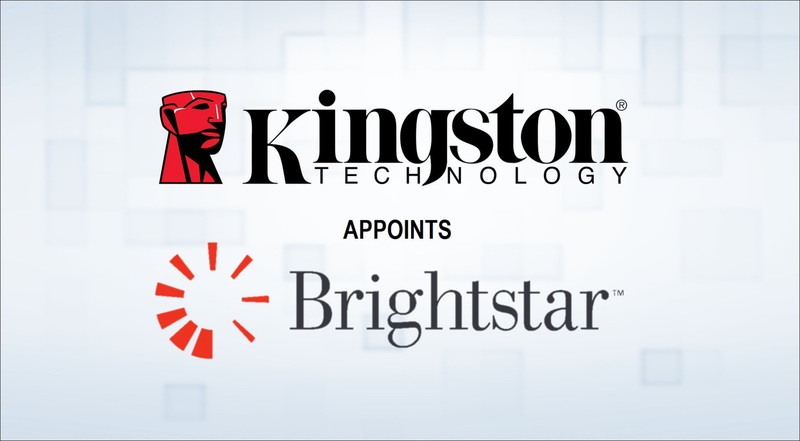 Kingston Technology, the independent world leader in memory products, today, announced the appointment of Bright star Telecommunications India Limited (A 100% subsidiary of Soft Bank), as a National distributor for its Flash business in India. With a common vision for growth and cumulative strengths of this new partnership, Kingston will focus on reinforcing its current footprint in India and expanding into new market segments. Bright star is a leading distribution company with more than 5000 channel partners in India and an experience of over 30 years. 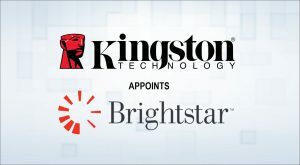 Bright star’s vision for growth is in sync with Kingston and the partnership will benefit both parties to service more customers with the best quality experience. Bright star resonates the same philosophy as Kingston and their expertise in mobile market and products is a healthy addition to Kingston’s overall value chain and support services.